Registered by Derek Butcher, May 2015. 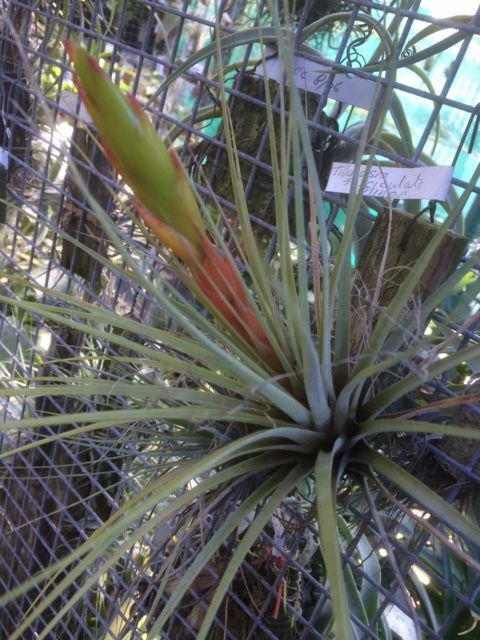 "There are 2 completely different looking plants with this name circulating in Australia. One has been given the name of ‘Hal’s Nidus’ and seems very close to the natural hybrid from Guatemala called ‘Coquette’. The other one looks like a single spiked T. fasciculata. 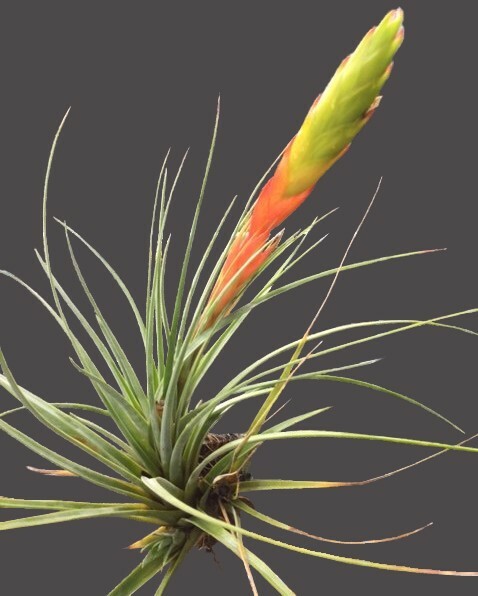 To try to save confusion this will be registered as Tillandsia ‘Minor’. 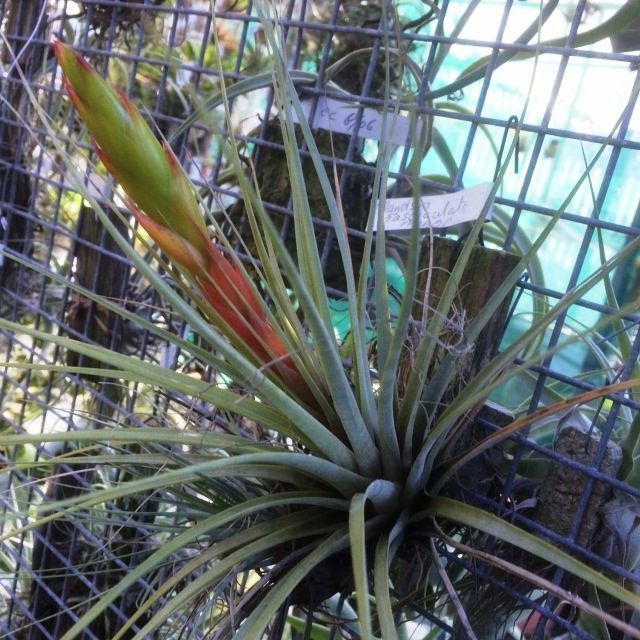 The plant is about 20 cm in diam and flowers to about 20 cm high."